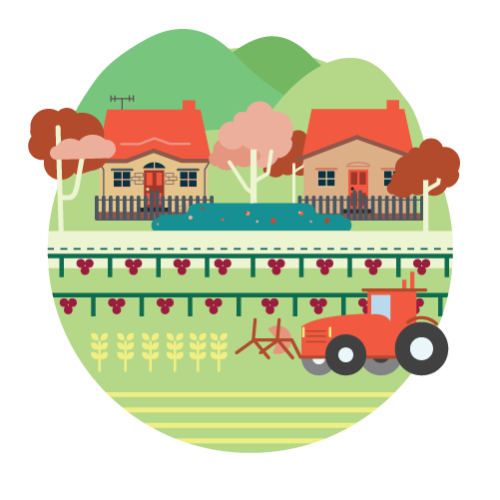 Adelaide is fortunate to have some of the country’s premier agricultural regions right on our doorstep. Where else can you hop in the car, drive less than an hour and visit some of the world’s finest wineries? One of the biggest challenges in the future will be preserving our vital agricultural and tourism resources, while still encouraging population growth. We need to ensure new developments don’t disturb the quality of these landscapes. The State Government’s new planning legislation will protect our food bowl, tourism assets and picturesque landscapes. The plan seeks to enable not only more development within our existing urban footprint, but to ensure that new developments complement existing neighbourhoods and provide compact, walkable and cycle friendly communities. It will mean a make it easier for people to exercise, reduce car crash fatalities and vehicle-related air pollution, and lower personal transport costs. In addition, it will protect 970,000 ha of agricultural, tourism and environmental lands against further intensive development for residential purposes.